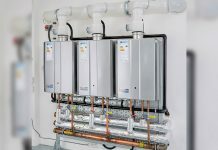 Rinnai, leading innovators in the manufacture of continuous flow water heaters, can now offer commercial hot water provision which is virtually limitless in this custom-made solution with a choice of either two unit or three unit modules of its award-winning condensing continuous flow water heaters. 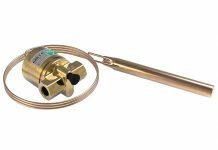 Infinity Plus Cascade has been developed by Rinnai to guarantee high volumes of temperature accurate hot water. The design parameters of the cascade systems offer ease of integration into new and existing buildings even when retrofitting from traditional storage systems. The modules incorporate Rinnai’s proven energy-saving 1500 or 1200 condensing continuous flow water heaters with its newly developed common header flue system technology. 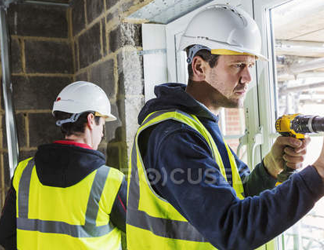 Infinity Plus Cascade is designed to deliver high efficiencies for the building operator whilst also streamlining the installation in one “turnkey package”. 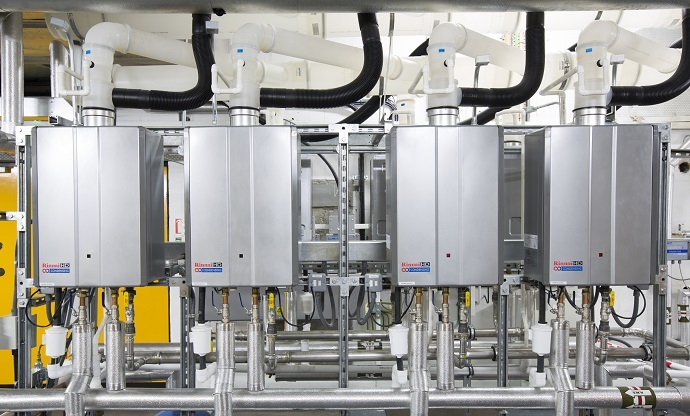 As any number of modules can be manifolded together, it is an ideal solution for large sites and for those applications – where there is a heavy demand for constant hot water. Installers will find fitting the modules easy and straightforward as Infinity Plus Cascade comes with its own made to measure rack making installation simple and quick, and with no need for excessive rejigging of pipework. The compact footprint of Infinity Plus Cascade means it can be housed in a small space and still be easily accessible for maintenance and servicing. 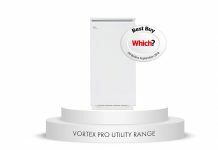 Not only does the choice of Infinity Plus Cascade give highly significant cost savings over other forms of water heaters, but there also the added remedial work savings, for instance there is no need to knock through walls to cater for the movement of large cumbersome water heating equipment, valuable internal space can be created or saved. Hot water downtime is also virtually eliminated as the modular nature of the system means that when service and maintenance is performed, elements of the system are still operational saving on service interruptions.